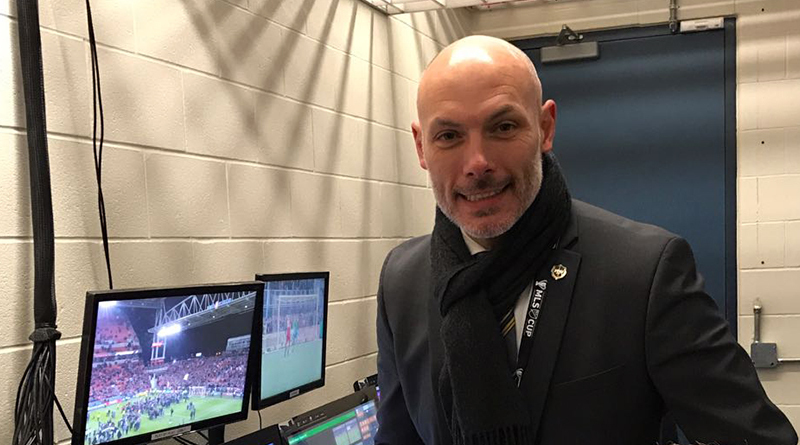 PRO today announced that following General Manager Peter Walton’s successful professionalization of match officials both in the United States and Canada, the organization has named Video Review Operations Manager Howard Webb as the new GM effective Thursday, January 18. As the leader of PRO since inception in 2013, Walton has cultivated the structural framework and provided essential resources through support staff, training, education, and welfare, all of which will continue with Webb at the helm. Walton will remain involved as a consultant, and Manager of Assistant Referees Greg Barkey will continue his current role while taking on additional responsibilities as Manager of Senior Assistant Referees and Video Review Operations. Since Webb joined the organization in March 2017, PRO and MLS successfully implemented video review into 154 MLS games last season with Video Assistant Referee (VARs) becoming the fifth member of officiating crews league-wide. In addition, PRO referee Mark Geiger was named VAR for the 2017 FIFA Club World Cup Final in Abu Dhabi. The extensive training in video review and overall match preparedness has resulted in two PRO referees being retained on the FIFA World Cup shortlist for the first time in organization history. Prior to Webb joining PRO, the world-renowned former FIFA referee had a strong track record of leadership in officiating organizations. He oversaw the development of referees in the English Premier League, English Football League (EFL), and Football Association (FA) as Technical Director for the Professional Game Match Officials Limited (PGMOL), He also served as the Saudi Arabian Football Federation Director of Referees. Webb’s remarkable 25-year officiating career featured more than 500 combined matches in the English Premier League and Football League, and his landmark 2010 season remains the only instance of a referee officiating both a UEFA Champions League and FIFA World Cup Final in the same year.